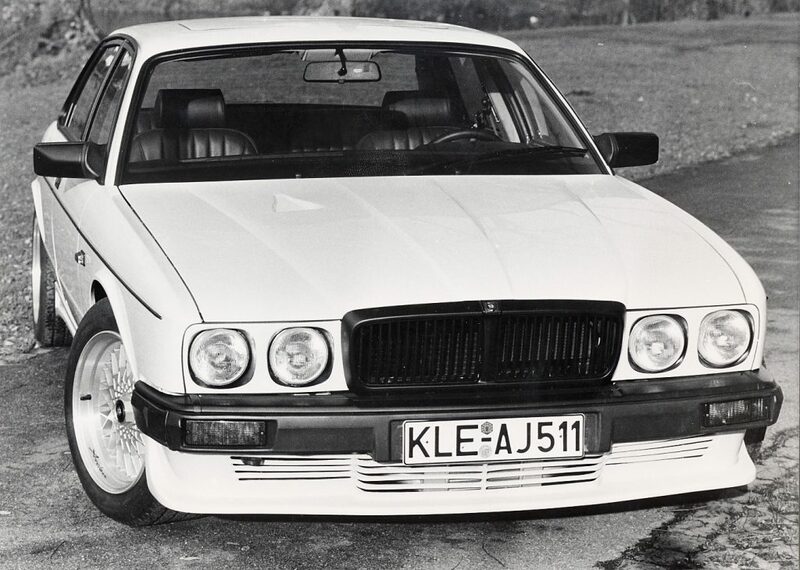 The Jaguar XJ 40 and XJ 81 are the epitome of British understatement. 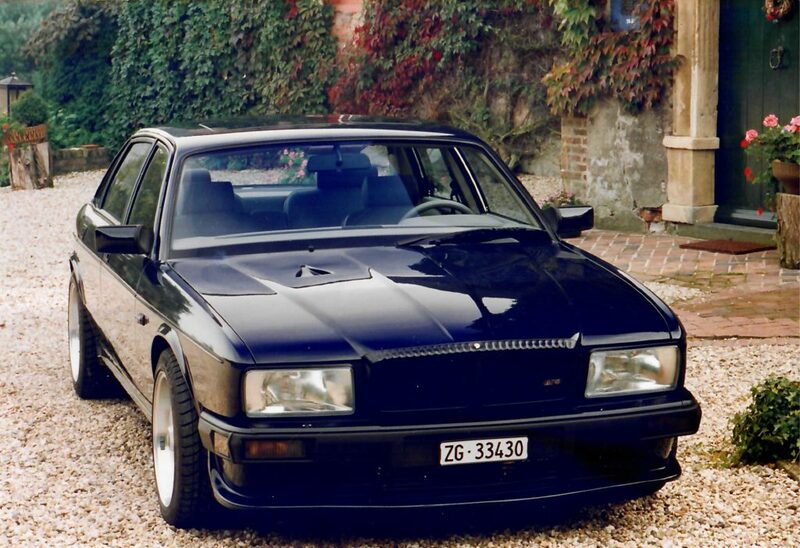 A classic luxury sedan, which makes you feel comfortable both behind the wheel as well as in the rear compartment. 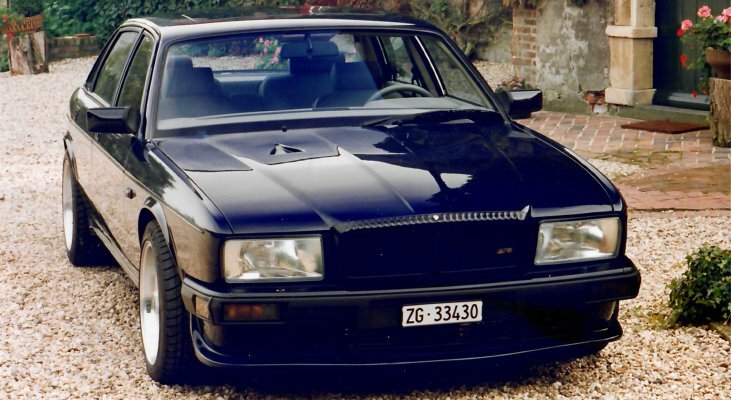 Arden gave itself the task of perfecting this English institution. The result is the Arden AJ 5 and AJ 8. 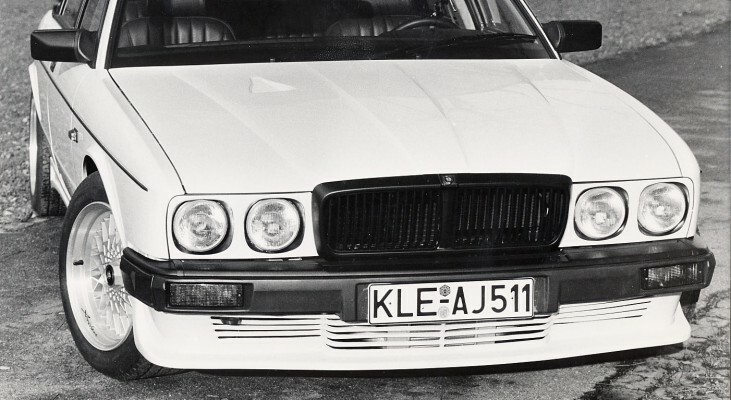 Subtle aerodynamic parts fit perfectly to the shape of the XJ 40 and XJ 81. With these models, it is less the visual appearance which causes a sensation. Moreover it is the technical modifications to the engine that inspire. 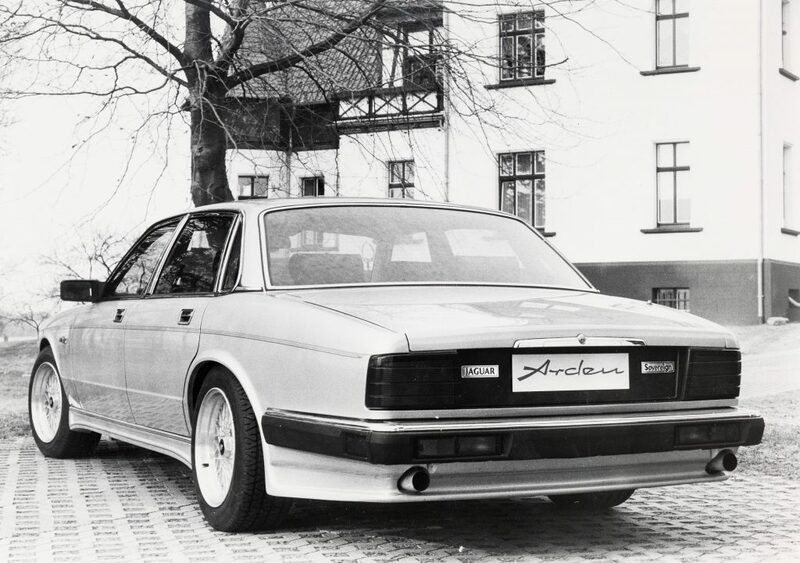 The 6.3-liter engine has an enlarged stroke with special camshafts, special crankshaft and a modified injection system. In conjunction with the Arden exhaust system 410 hp are achieved. 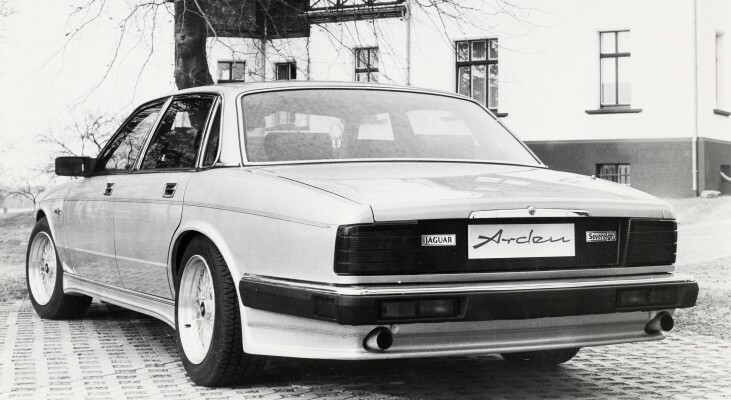 The specially tuned Arden sports suspension, in connection with the exclusive Arden wheel rims in the dimension 10Jx17 inch promise optimum road contact.